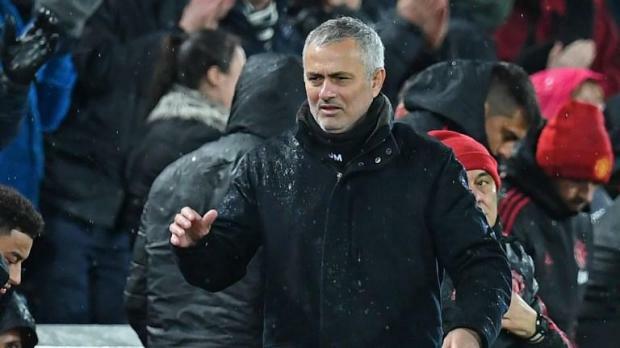 The Daily Mail reports that a source close to Mourinho -- whose contract was due to run till the end of the 2019/20 campaign with the option of an extra season -- has revealed that compensation has been paid. The Sun reports that United agreed to the payment after his disappointing two-and-a-half-year stint at Old Trafford following a meeting between Mourinho's agent Jorge Mendes and United executive vice-chairman Ed Woodward. Mourinho's time at Real between 2010-2013 -- which brought a league title and a Spanish Cup but saw them largely play second fiddle to Barcelona -- ended as it did at United and Chelsea, with bad results and discord in the dressing room.